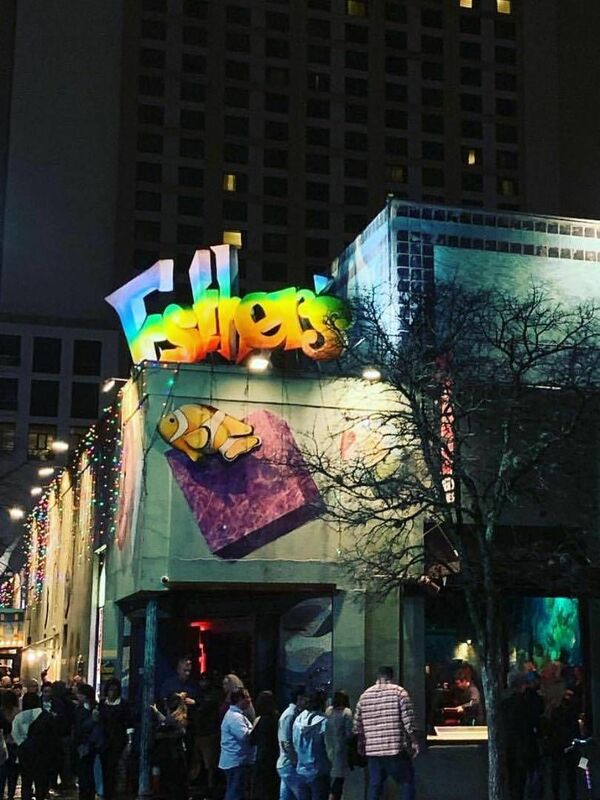 6th Street is known for its crazy bars and busy nightlife. But this neighborhood has more to offer than meets the eye: from speakeasies to contemporary art. Understand Austin today by looking back in time. The best place to catch a movie on 6th Street. For live music there is nowhere better on 6th Street. This place is begging-for-air side-crap funny. These five parks will let you take in nature without leaving Austin. 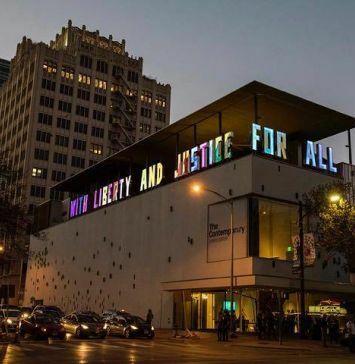 This museum is a perfect representation of the Austin spirt. Do not ring the wrong buzzer at this speakeasy.